The Modern Art range from Mastercraft has a collection rugs which take inspiration from geometric patterns. Available in two unique designs and each design has 4 color combinations available to choose from. The first is the stripes design available in Grey/Brown, Beige/Brown, Brown/Beige and Light Beige/Brown. The second design is available in abstract chequered pattern and same 4 color combination mentioned above. The sizes options is as follows: 80X160, 135X200, 160X230, 67X240. 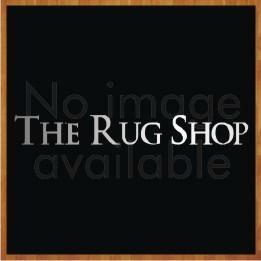 Check the availability of the size when you choose the rug.